CPMFITness: Do YOU Drop the Bar??? I am a total bar dropper.... YIKES!!! Thats kind of scary to admit.... 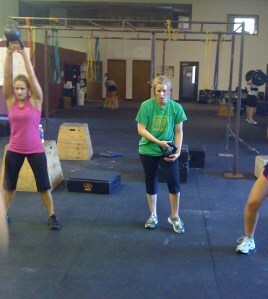 But I have amazing friends, and coaches that make me realize that it isn't impossible to complete the task/wod! I think it's okay to be a little reliant on friends/family/coaches to help me succeed. Yep... I definitely drop the bar.